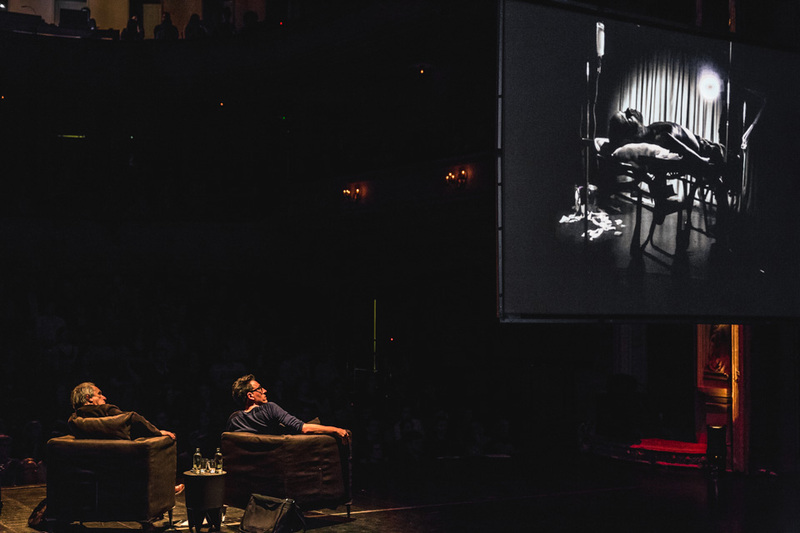 An edited transcription of the conversation held on 30 March 2017, at Minard Ghent, as part of the Courtisane Festival 2017 has been published on Sabzian. This conversation took place in the framework of the research project ‘Figures of Dissent’ (KASK / School of Arts Ghent, HoGent). Many thanks to Jacques Rancière and Emiliano Battista.